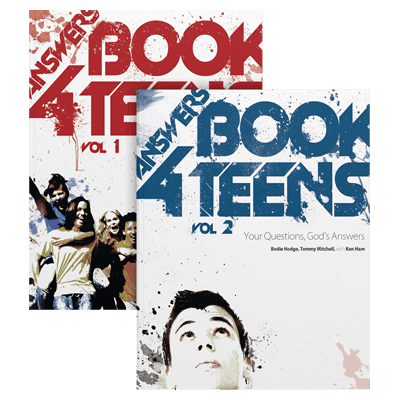 The first two books in this groundbreaking series gives teens insights they need into God's love and His Word—answers that they will never receive from the world! 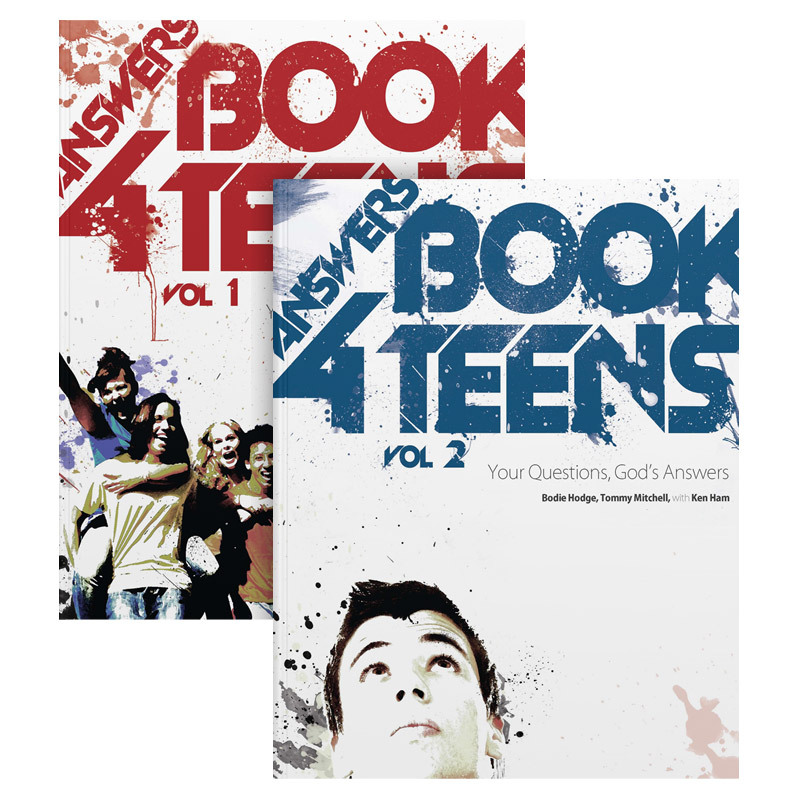 This second book in this groundbreaking series gives teens more insights they need into God’s love and His Word—answers that they will never receive from the world! This book, the first in a groundbreaking new series, will give teens the insights they need into God's love and His Word—answers that they will never receive from the world! Where can teens find the solid answers they need? Teens have questions, and they need solid answers to help them defend and protect their faith. They face challenges daily as our culture erodes Christian values through public schools, political compromises, the media, and peer pressures. They struggle to believe the Bible while the world keeps telling them that Christianity is an empty exercise. This book, the first in a groundbreaking new series, will give teens the insights they need into God's love and His Word—answers that they will never receive from the world! How can anyone believe that the Bible is true since it was written so long ago when people didn't know stuff? If God's really so great, why does He let so much pain and bad stuff happen in the world, like earthquakes, floods, and wars?? Who has the most evidence — creationists or evolutionists? With everything I hear about God not existing . . . how can we even know that He does exist? Noah's ark. . . Really? What about cave men and missing links? But the Bible is full of contradictions, isn't it? It is imperative that theologically conservative, gospel-centered churches get serious about teaching faith-affirming apologetics, especially for their young people. 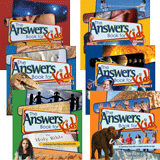 As revealed in our eye-opening book Already Gone, children start becoming skeptical about the Bible almost as soon as they start hearing that “science” has proven Scripture to be wrong—and that’s early! Undermining the Bible usually begins in cartoons that talk about millions of years. Evolution is actually affirmed by well-intentioned Sunday school teachers whose curricula avoid teaching what the Bible reveals regarding Creation and the Flood. By the time they’re teens, young people are so hardened against the trustworthiness of the Bible that they stop believing in Jesus—and many never return. In addition, their friends, teachers, and the media tell them every day that the Bible is simply a bunch of moral stories. Young people understand that if that is true, then the gospel message is a lie, and faith in Jesus is futile. It is with that reality in mind that AiG has written a book series especially for teens. Please consider the teens in your life. They've been lied to.